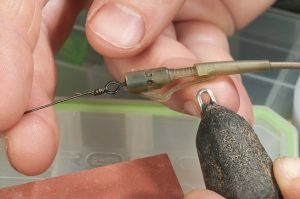 A LEADING environmental scientist and campaigner has called for action to stop tens of thousands of carp anglers from using the practice of discarding lead weights when fish are hooked. The Korda Pronged Marker Leads come under the beady eye of Angler’s Mail tackle editor Richard Howard. He’s the No.1 products inspector, checking out loads of quality kit every week.